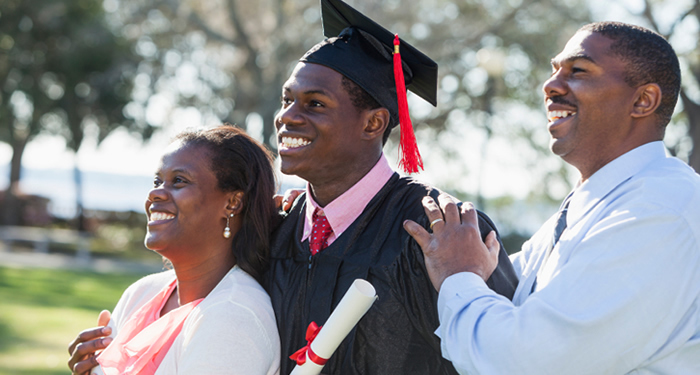 Families who save the most are the ones who have taken the time to understand and control the college funding process. Working with our higher education financing specialist can you and your student earn a degree without breaking the bank. As active money managers, our flexible, attentive approach can help you plan and adjust as your financial needs evolve. 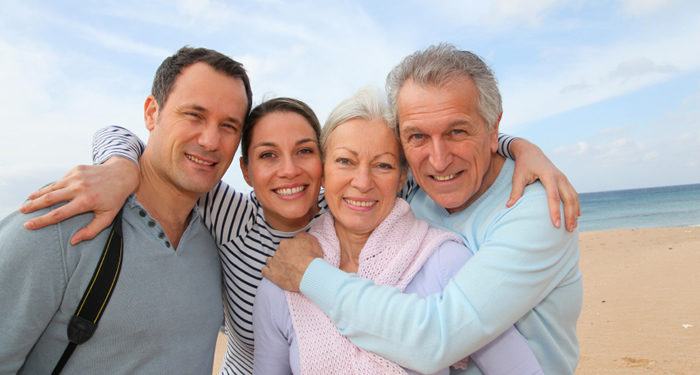 Our 30+ years of experience on behalf of families and individuals hoping to live comfortably in their golden years can provide the timely advice you need. We deliver a combination of sensible money management and practical financial advice for every stage of life. Whether you are just starting out or slowing down, we shepherd your assets through the ever-changing investment markets.